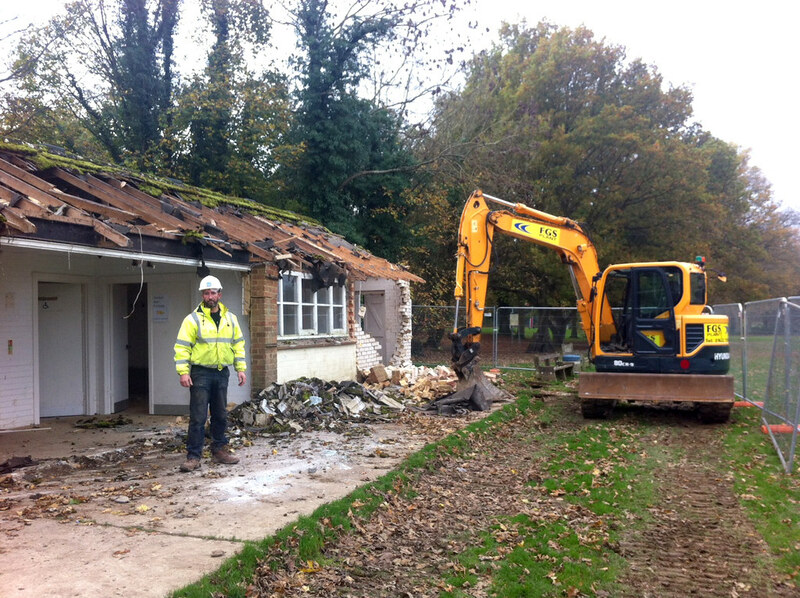 The new sports pavilion at Langton Green, Tunbridge Wells is taking shape. With the external landscaping progressing and green shoots starting to come through, the building is sitting nicely in its surroundings, looking out over the recreation ground. 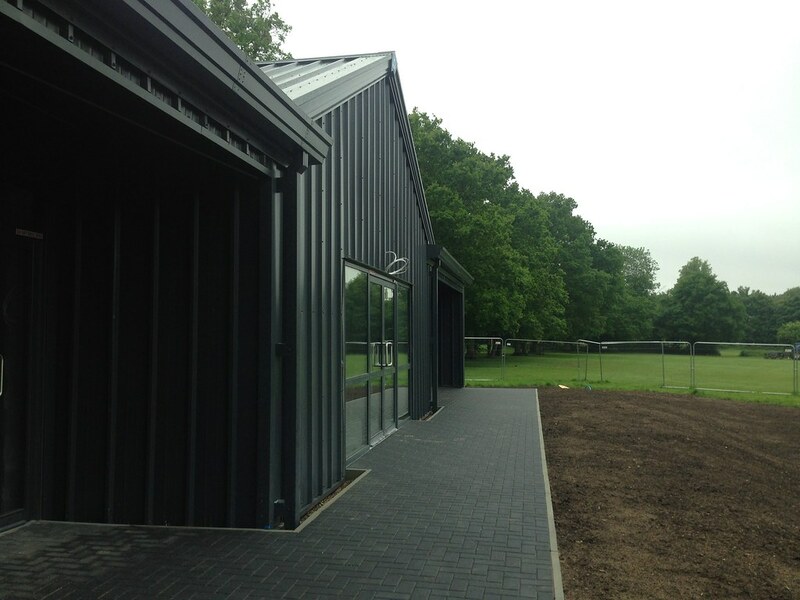 The smooth stylish colour scheme extends into the block paving wrapping the building, although the majority of the building will be overclad in timber so the ever present grey will be paired back with complementary natural shades. 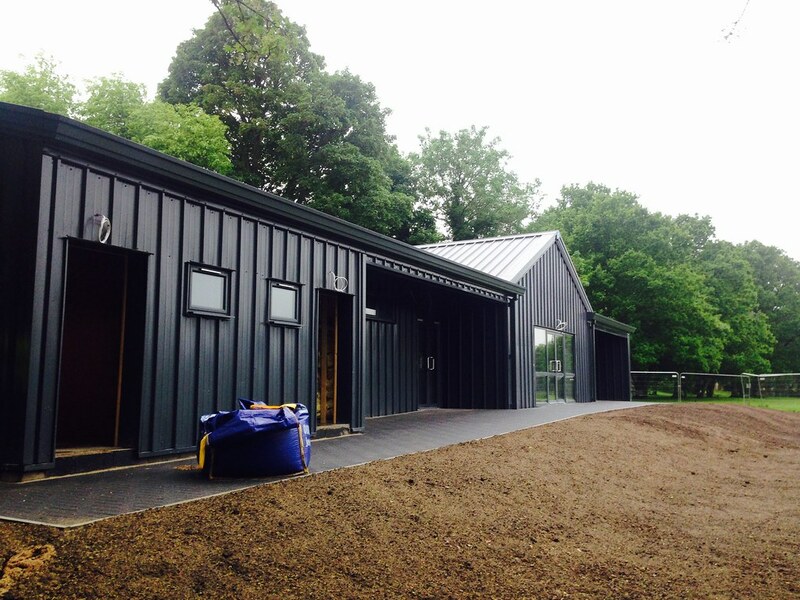 The building is due to be complete for the start of the football season, when the huge numbers of the Langton Green Community Sports Association will be making full use of the top class facilities provided in the new sports pavilion.